Software development is a human activity: understanding software requires understanding humans that create it”. 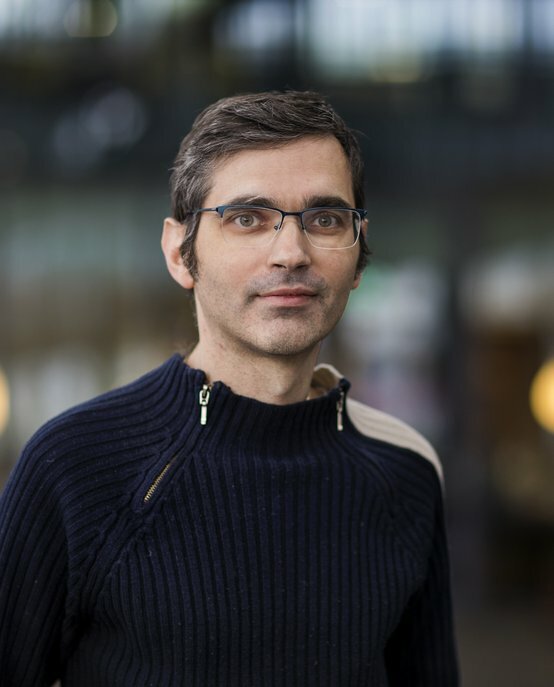 Alexander Serebrenik is an Associate Professor of Software Evolution at the Model-Driven Software Engineering group of Eindhoven University of Technology (TU/e). Alexander’s research covers a wide rage of empirical software engineering topics, from analysis of models and source code to collaborative and human aspects of software engineering. The underlying idea of his work is that addressing software engineering challenges should be grounded in observation and experimentation, and requires a combination of the social and the technical perspectives. Alexander has co-authored a book “Evolving Software Systems” (Springer Verlag, 2014), and more than 100 scientific papers and articles. He is the steering committee chair of ICSME, has been the general chair of ICSM 2013, and a program chair of SANER 2015 and ICPC 2017. Since 2015, he has been acting as the vice-director of the Graduate Program Computer Science. He has won multiple best paper and distinguished reviewer awards, and is member of the editorial board of three journals. Alexander Serebrenik obtained his PhD in Computer Science from Katholieke Universiteit Leuven, Belgium and an MSc in Computer Science from the Hebrew University, Jerusalem, Israel. In addition to his work at TU/e, till 2017 Alexander was also a part-time visiting researcher at the Software Analysis and Transformation group of CWI (Centrum Wiskunde & Informatica), the national research institute for mathematics and computer science in the Netherlands. In 2012, he took a sabbatical at the Software Engineering lab of University of Mons; in 2018 - at the Collaborative Development Group of University of Bari. Alexander has also held positions at LaQuSo (Laboratory for Qualitative Software) at Eindhoven University of Technology (assistant professor), the Sémantique, preuve et interprétation abstraite (Semantics, Proof and Abstract Interpretation) group at Ecole Polytechnique, France (postdoc researcher) and the Declarative Languages and Artificial Intelligence group at Katholieke Universiteit Leuven, Belgium (postdoc).